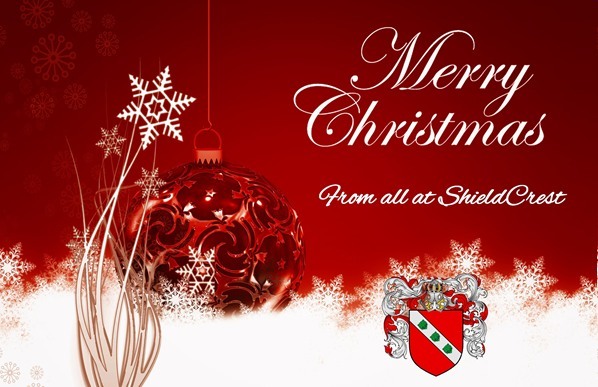 All at ShieldCrest would like to wish you a very Happy Christmas and thank you for your custom over the years and for giving us so much enjoyment with your books. It has been another exciting year for us having experienced bumper growth and we are always amazed at the amount of writing talent there is and are pleased to have played our part in helping get your work published. We value your kind comments and appreciation expressed as we strive to retain our position as the number one independent UK book publisher for price, quality and service and we hope you continue to be satisfied with our work on your behalf. The directors and staff at ShieldCrest wish all our authors and followers a Very Happy Christmas and hope 2019 brings you joy and good health. For a further greeting view here.